According to a Pew Research study, 77% of online health seekers (those asking health-related questions) use search engines for answers. That means that whether you like it or not, search engine optimization and online marketing are not just here to stay, it’s dominating most practices’ marketing strategies and crucial to anyone’s success. With competition fiercer than ever and more and more dentists hiring teams to boost their rankings in search engines, it’s important that your practice stay on top of SEO trends and understand what you can be doing to ensure you rank well and are attracting high-quality patients through Google, Bing, and Yahoo searches. But with that fierce competition often comes an overwhelming feeling of “what’s next?” What should you be doing to make sure your practice gets the visibility it wants and deserves (if SEO is executed properly)? Sure, you could resort to some sort of DIY website builder you see advertised after the evening news, but the truth is that in order for you to stand out from the crowd you need a website that’s customized to meet your patients’ needs. Your target audience isn’t cookie cutter and neither should your website be. DIY website builders often lack important “back end” SEO components, such as being able to customize a page’s load time through unique programming or being responsive. 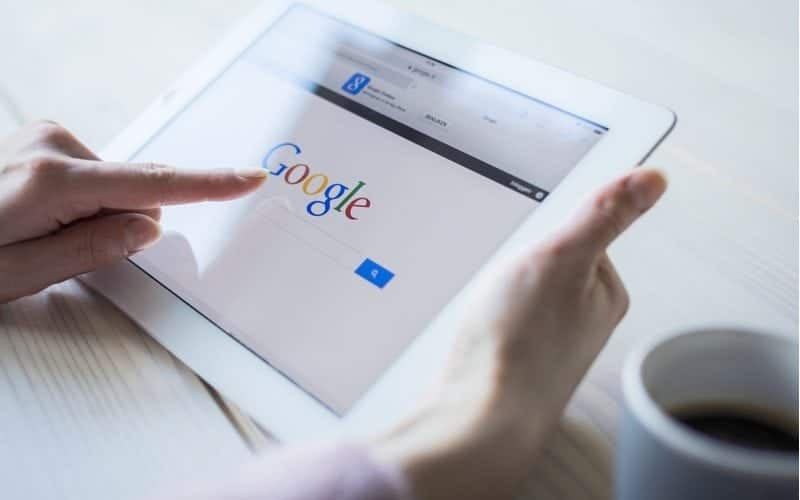 Whether a website is responsive (able to be viewed on a variety of devices without losing it’s aesthetic and marketing appeal) and how fast a website loads are both considered crucial to SEO success on search engines. Additionally, while you might think you know what looks good, it’s a better idea to work with a designer who can take your ideas and bring them to life in such a way that your website captures your unique identity, communicates it to visitors, and has critical elements such as your navigation created to provide the best user experience possible. 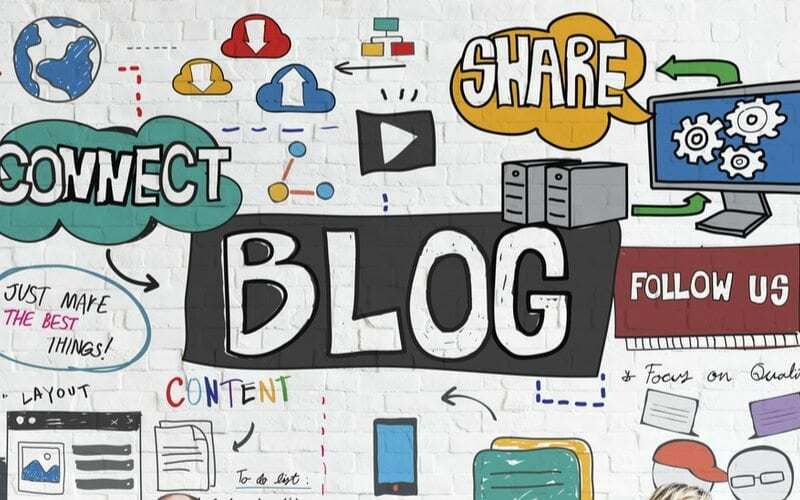 Blogging is a great way to keep your website updated with fresh content regularly. In the world of SEO, content is everything. This is why it’s critical that your website has a blog on it. A blog on a dentist website can help bring some of the 77% who are searching for answers to healthcare related questions. Your blog should cover topics that people are seeking answers to. For a dentist, this might mean talking about everything from how to prevent cavities to the best way to relax at the dentist. Blogging is important for several reasons. First, it adds content on your website that is ultimately indexed and ranked. This helps to get your name in front of people who are looking for answers that a blog post might answer. Second, your blog posts are shareable, which means that when you share your post on Facebook or another social network and people find it useful, they’ll share it with their network, and their friends might share it with theirs, and so on. Finally, blogging is a point of connection between you and your audience. It shows them that you’re willing to answer questions they might have and aren’t going to charge for it. It’s free, useful advice. SEO is a marathon, not a sprint. That is to say, you’re not going to see results overnight. One of the best ways to fill the gap between when you start seeing results and when you start is by using PPC, paid advertisements on Google that appear just above the organic (non-paid) search results. PPC allows you to target certain areas, as well as specific keywords. It’s also useful for targeting keywords you might not ever rank for organically, such as a competitor’s name. Read about PPC for dentists in this article. Talk to any social media nerd about Google+ and joke will abound about how Google tried to make their own social network but couldn’t compete with Facebook. While Google+ certainly isn’t where all your friends are, publishing posts and having an up-to-date profile is still critical to getting ranked on Google This is because your posts will still show up on search engine results pages (since G+ posts are indexed by Google). 63% of the world owned a mobile device in 2016. It’s important to include this demographic in your marketing strategy. Remember how we talked about having your website designed to be responsive? Well, this is particularly important because of the prevalence of mobile traffic. In 2016 63% of the world’s population had a mobile device they used to search the web. That number is only going to increase. 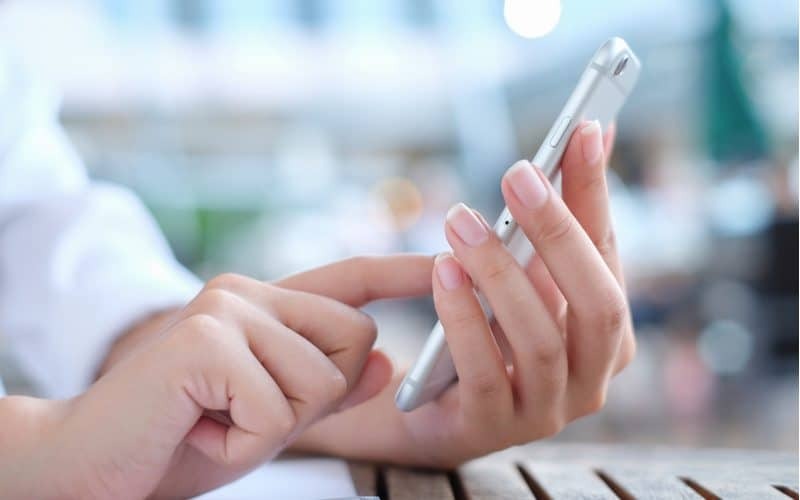 By honing your search engine optimization marketing message to appeal to mobile searchers, you’re not only tapping into a large market, you’re also focusing on an important part of the Google algorithm – mobile friendliness. Read more about mobile friendly websites in this blog post.